During ICST 2013, you will have the opportunity to benefit from a rich social program. Welcome drink at the Live Bar in "Rives de Clausen" area, a famous place for nightlife in Luxembourg city. The bar is 10 minutes walk from Neumünster Abbey. Meeting point at the reception area of the abbey at 18:00, please look for your guides in red T-shirts! 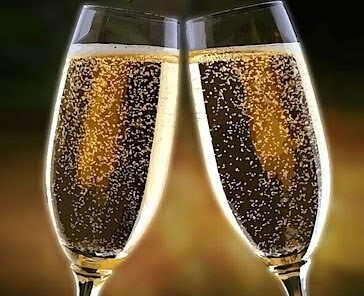 Happy hour for food and drinks until 21:30. After 21:30, all consumptions need to be paid. Please be in possession of your badge as it will be checked at the entrance. City tour of Luxembourg. All the highlights of Luxembourg city in two hours! 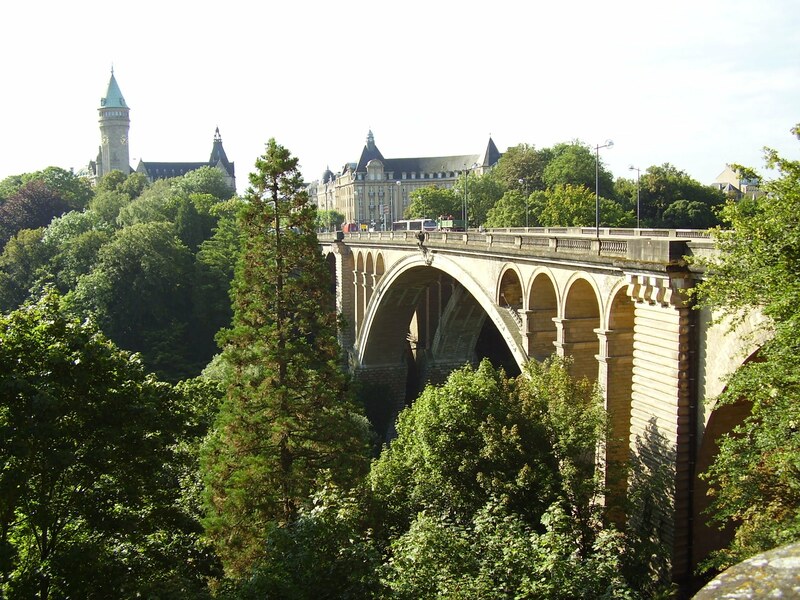 Hardly any other European capital city serves up such an impressive array of contrasts as Luxembourg. 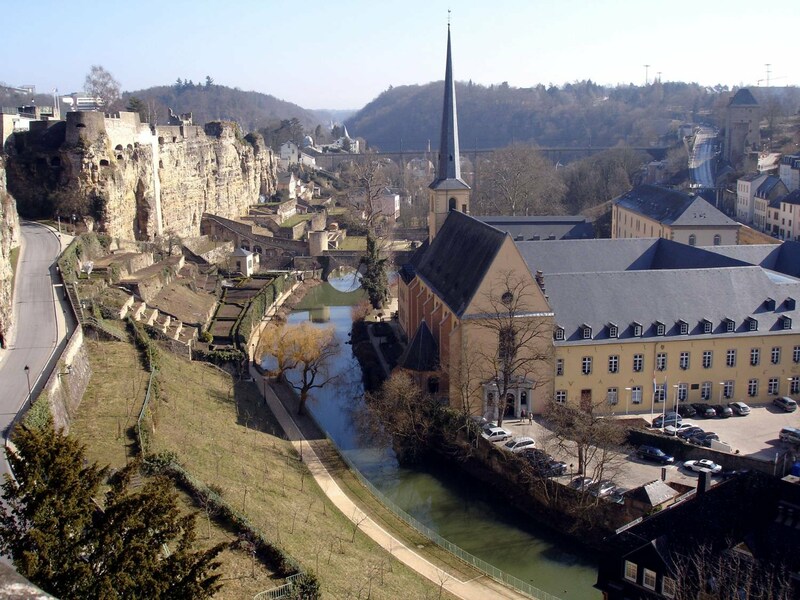 In the course of its history, spanning more than a thousand years, the city has grown from “Lucilinburhuc”, the seat of Siegfried, the first Count of Luxembourg, to the prosperous metropolis it is today. In between lie centuries of turbulent history, reflected in the city’s silhouette that towers above the impressive remains of the historic fortress. The city’s topography is characterised by green river valleys that can be crossed by well over a hundred bridges, providing links between the historic and modern parts of the city. Its population is polyglot and cosmopolitan. Of the approximately 85,000 inhabitants (120,000 if one includes the outer suburbs), over 60% are foreigners, a fact that is reflected not least in the wide range of multilingual and international cultural events on offer. 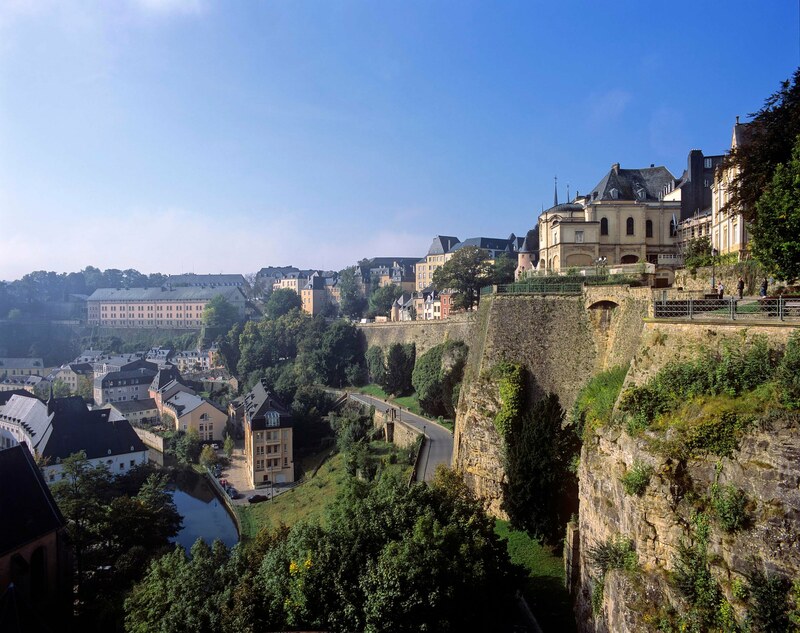 We wish to welcome you with a very warm “bonjour“, or “Moien” in luxembourgish! Ends in centre Hamilius (bus station) at 18:30. If bad weather, buses are planned. Please be in possession of your badge as it will be checked at the start of the activity. 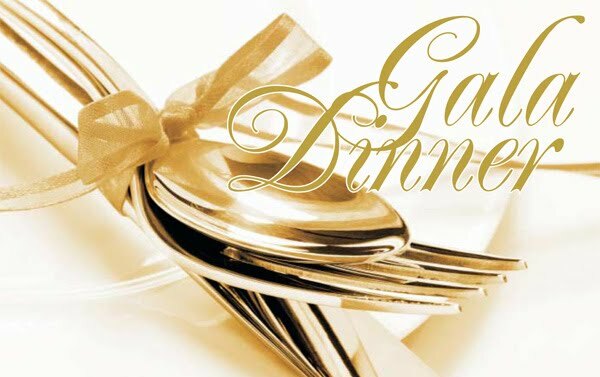 A gala dinner at the Cercle Cité in the heart of Luxembourg. Seated dinner with a jazz band and a magician. Speech from the general chair and awards ceremony.